How can we keep active people comfortable? When the weather turns cold, we rely on our clothing-like down jackets-to keep warm. But when you exercise and become more active, you start to perspire as your body temperature rises-and those same clothes can feel unpleasantly warm and stuffy. Until you stop moving, and your body begins to cool down again. It's actually pretty difficult to keep the body at a comfortable temperature during exercise. But luckily, Toray has found the answer by innovating clothes production from start to finish. 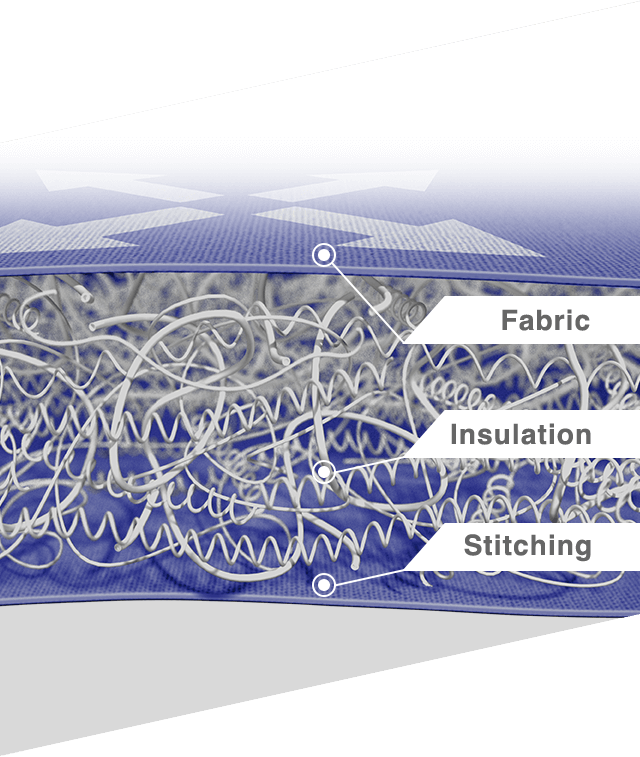 3DeFX+™,a high-performance "next-generation package solution", was created by combining many of our most advanced technologies, from fiber to insulation, fabric and stitching. 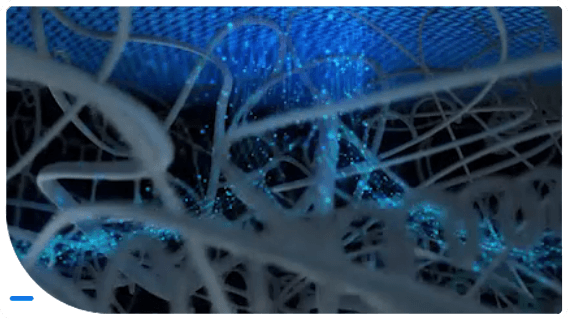 3DeFX+™ is a next-generation "package solution," created by Toray by offering fully integrated garment production for the world’s top brands. 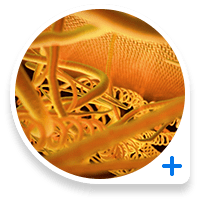 We have complete control of the insulation, fabric and stitching, and, using a 3D insulation material as a base, we combine it with Toray's cutting-edge stretch fabric and special stitching techniques. Thus, 3DeFX+™ provides lasting comfort by offering both warmth and freedom of movement. 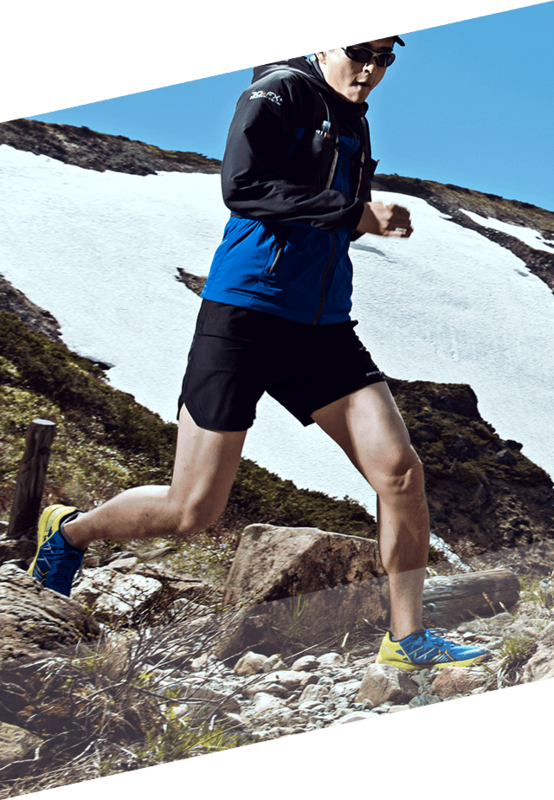 Toray's cutting-edge stretch fabric is suitable for all kinds of applications. It can be customized to suit the design and concept of various types of clothing, without losing its functionality. 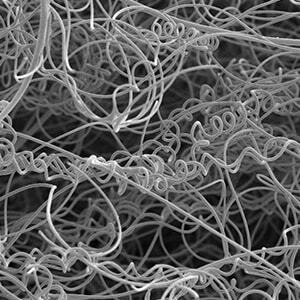 Four types of spiral-shaped fibers are intertwined to achieve higher stretchability and volume than conventional padding. Thanks to the large amounts of air trapped inside, it is extremely lightweight and compact, with high heat retention. Special stitching maximizes the performance of the insulation and fabric. 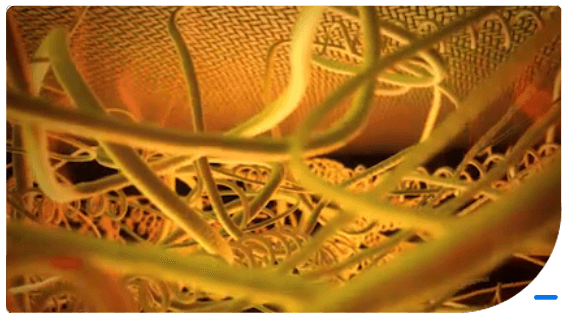 The bulkiness of the fibers traps a lot of air, effectively retaining heat. 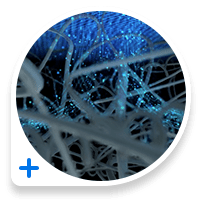 The biggest advantage of 3DeFX+™ is "Anti-fiber migration". Because the insulation material tends to stay inside, it is not necessary to use high-density fabric on the outside. 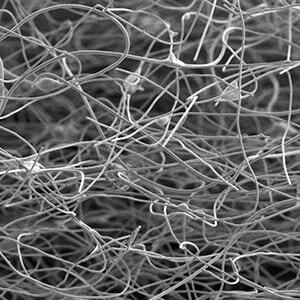 Instead, highly breathable fabric can be used. A fabric that can keep you warm without getting stuffy: 3DeFX+™ makes it possible. Comparative Data From Our Artificial Weather Environment Laboratory "Technorama"
With 3DeFX+™, the temperature and humidity level inside the clothing stays comfortable during exercise and quickly returns to normal afterward. * The structure of the garment is the same for these two tests. * It is possible for the data to change depending on the garment design its self. * The perception of stuffiness maybe different depending on the person. 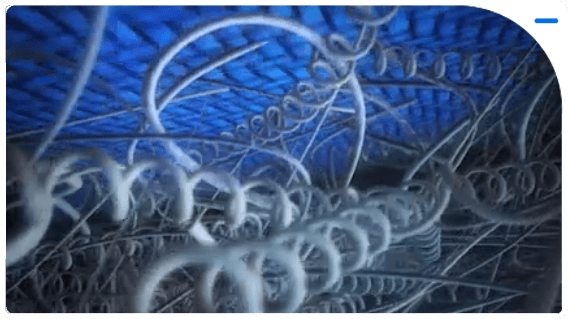 Fibers with different spiral structures allow flexible three-dimensional movement compared to cotton fabric with a uniform structure.  This comparison shows stretch ratios for outstretched and folded arms for both the bare body and when wearing 3DeFX+™-and the results are identical. The inherent stretch of 3DeFX+™ easily contours to the body’s natural positions and movements, providing comfortable fit and wearability. 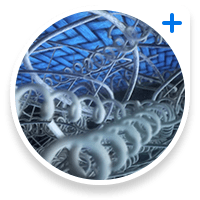 In this comparison of clothing pressure, when arms are folded (air-packed method), 3DeFX+™ registers less than 1 kpa, or approximately one-third the clothing pressure of a conventional outdoor garment, which results in superior comfort and freedom of movement. 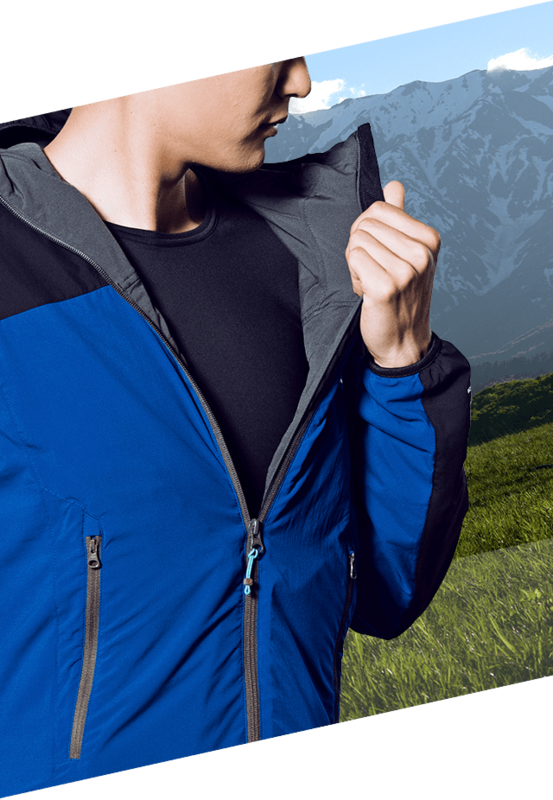 Stretchy and heat-retaining 3DeFX+™ is suitable for all kinds of activities, from outdoor outerwear and sportswear to stylish everyday activewear. Stretchy and heat-retaining 3DeFX+™ can even keep you comfortable during outdoor activities in which you repeatedly start and stop moving. Combined with breathable fabric, it can be worn for sports without getting stuffy, reducing the hassle of adding and removing layers. Combined with windproof and waterproof fabrics, it also works as a heat-retaining outer layer. 3DeFX+™ is also used by many professional sports teams.